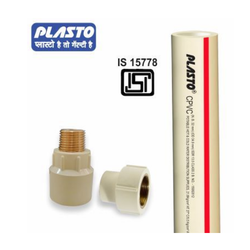 Our range of products include plastic pipe and plastic connection pipe. (1/2) to 50 mm (2) and are manufactured as per IS 15778 in SDR 11 & 13.5 series and fittings as per ASTM D2846. 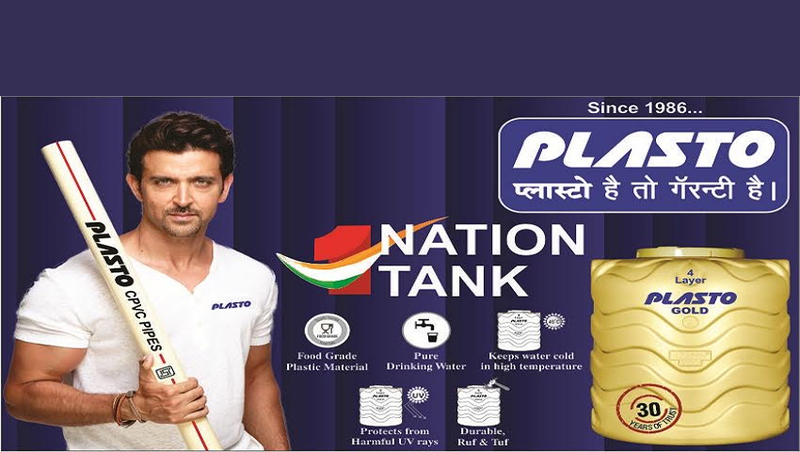 Manufactured Using Lead-free and Environment-friendly Compound.